Hidden amongst the prestigious row of Bank Street brownstones, The Waverly Inn is a hidden gem and a neighborhood favorite. It's cozy decor sets the tone for a romantic date night or superior night out with friends. Cheat on your diet with their mouthwatering bread basket and butter. Make up for it later with a healthy vegetable salad or grilled octopus plate to start. Both vegan and carnivores will rejoice over colorful spreads of baked eggs and signature Balthazar toasts. 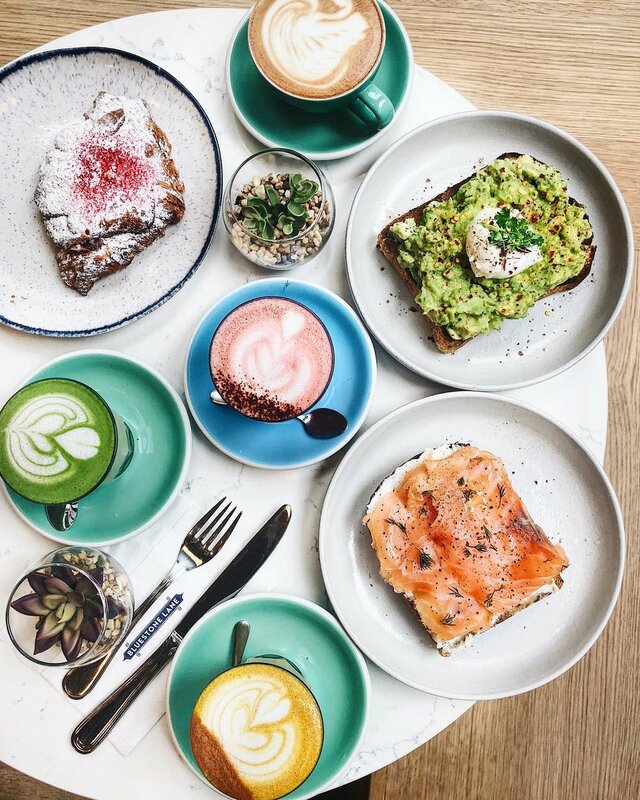 This Australian cafe has multiple locations around Manhattan, making it accessible to visitors and locals no matter where the city takes you. Grab a seat outside for optimal people watching, and order the gluten-free avocado toast with two poached eggs to enjoy a traditional Aussie brekkie. 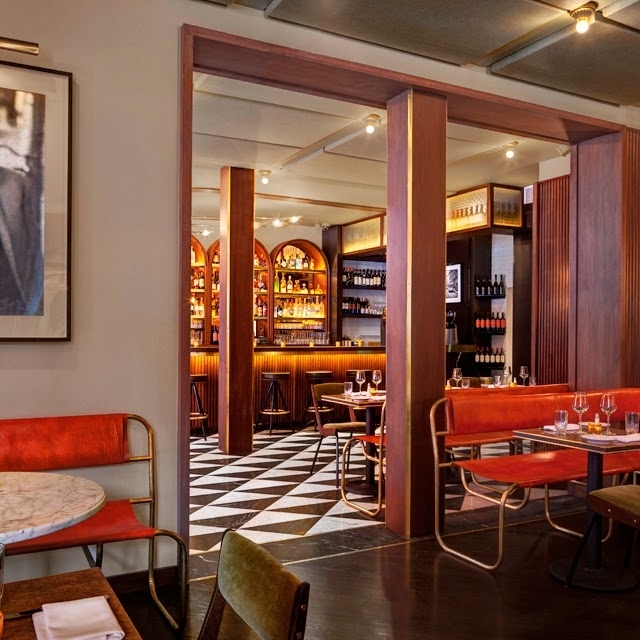 Behold the city's first 100% gluten-free Italian restaurant, located in the heart of Greenwich Village. 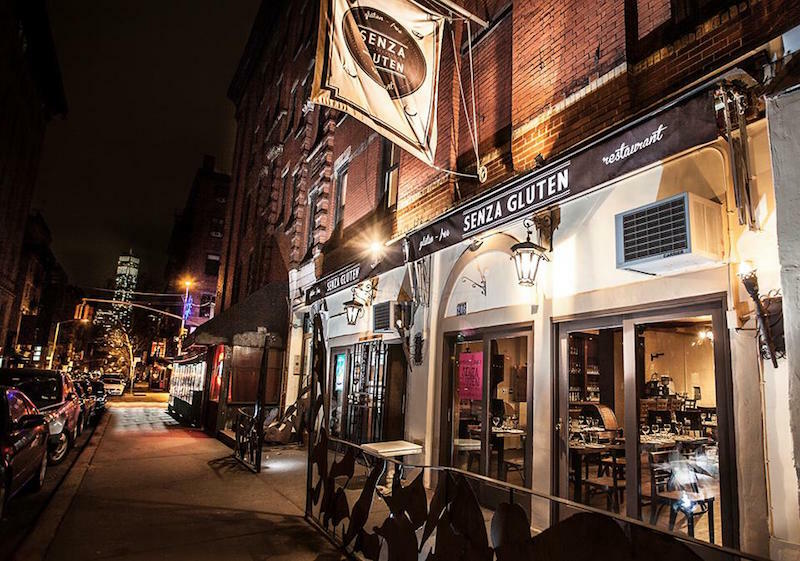 Senza Gluten offers a completely authentic Italian dining experience sans (or rather "senza") gluten. Try the vegetable lasagne for a lighter twist on a comfort food classic. Tradition meets innovation at Sushi of Gari. Their creative nigiri and sushi rolls are truly one of a kind. For the complete experience, grab a seat at the bar and order omakase (the Japanese phrase that means "I'll leave it up to you"). Politely request they include an order of the signature eel avocado nigiri. Maybe two. A local and industry favorite, Sant Ambroeus is a decor-phile's dream and gelato lover's heaven. Snag a New York Times and observe power lunches in session. Return in the evening for a nightcap and sweet treat. Save room for a buttery palmier cookie, a favorite amongst their famous cookie selection.